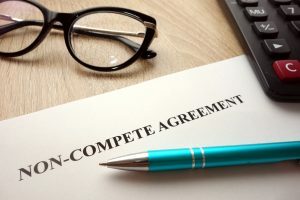 Are Non Compete Agreements Enforceable in California? 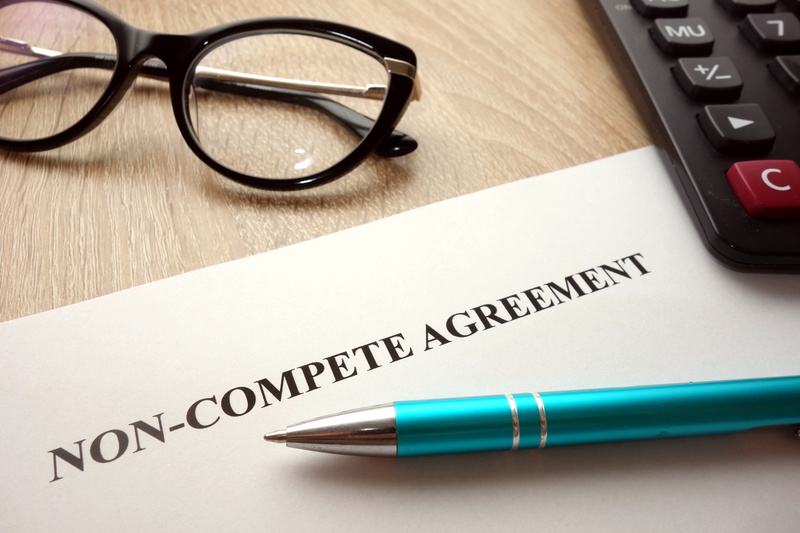 In the innovative and competitive culture of the California job market, intellectual property rights are valuable and fiercely guarded. 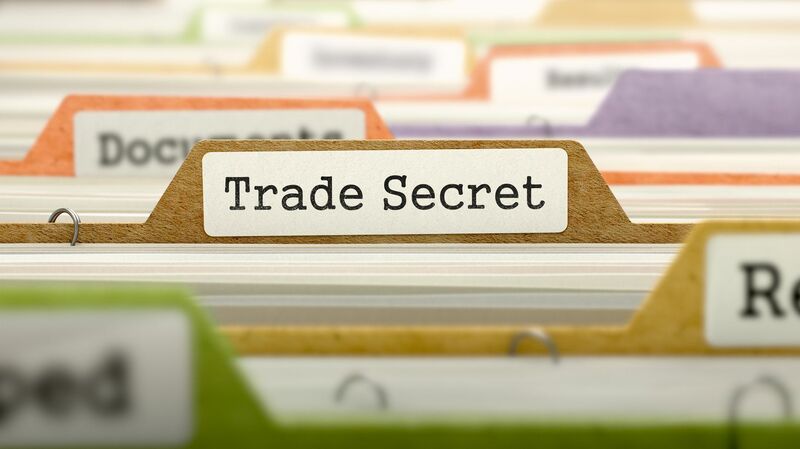 Many employers favor agreements which prohibit their employees from disclosing trade secrets or working for their competitors. Unfortunately, many of these agreements are wholly unenforceable by a California court of law. 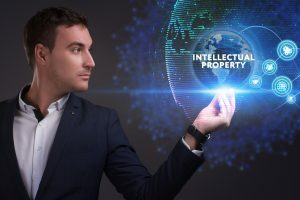 With the legal advice of an experienced California intellectual property attorney, business owners can access the appropriate tools to protect their legal interests. Many business owners rely on ideas, formulas, inventions, and other types of intellectual property (IP) in order to make a profit. 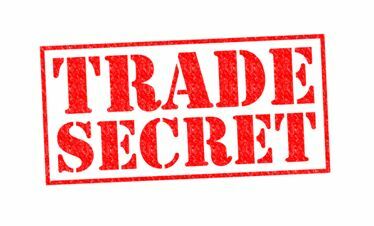 In fact, IP can be one of the most valuable assets of a company. Your specific product, brand, and other identifiers are often the components that define you and set your business apart from others. 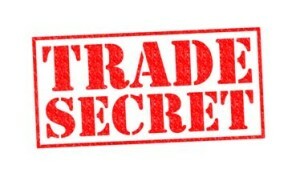 Therefore, protecting your IP is extremely important to the success of your venture. In order to prevent others from misappropriating your valued intellectual property, you always want to obtain formal legal protections.